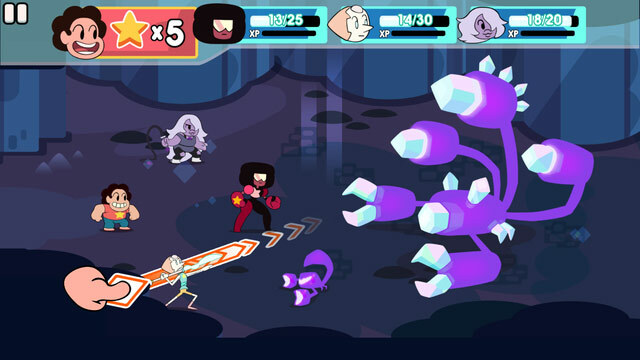 Like every week, Apple is offering yet another paid iOS game Attack the Light – Steven Universe Light RPG – which usually retails for $3 – absolutely free on the App Store as part of its Free App of the Week initiative. 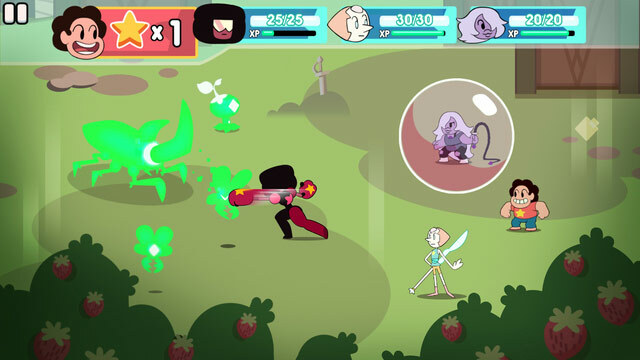 If you’re into the turn-based RPG genre with what can be best described as a wicked sense of humor, and don’t mind getting involved with a game straight out the Cartoon Network’s camp, then behold, Attack the Light – Steven Universe Light RPG is the game that could keep you busy this holiday season. 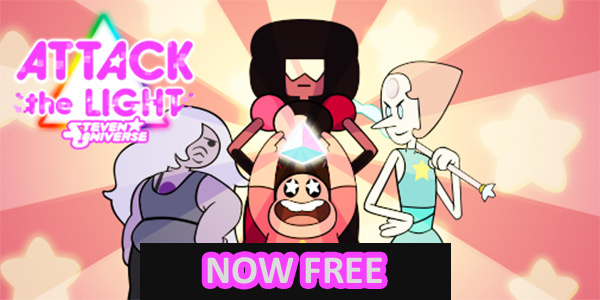 Based on the Cartoon Network show Steven Universe, Attack the Light – Steven Universe Light RPG was originally released back in April this year with an all new story line and voice over from the original cast members. This is the first time the title has completely dropped its price tag, though that is for limited time only. Now you would think that given the nature and style of the game, there would be an array of in-app-purchases for upgrades and unlocking new items. Well, no, Attack the Light has ditched the IAP concept all together with everything available in-game. So basically you’re getting great full game without having to spend a time on anything.